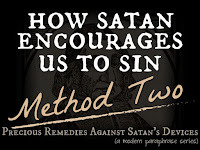 Even the best people sin...but Satan hides their sorrow over it and repentance from it. 1. 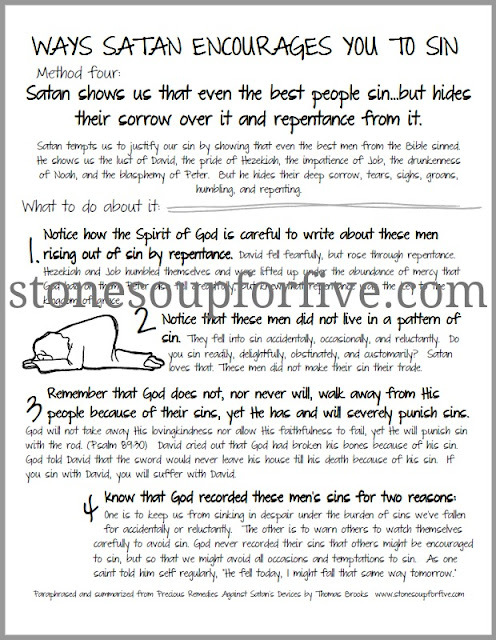 Read Psalm 51 and list all the requests David makes of God after his sin was pointed out to him and he repented of it. 2. 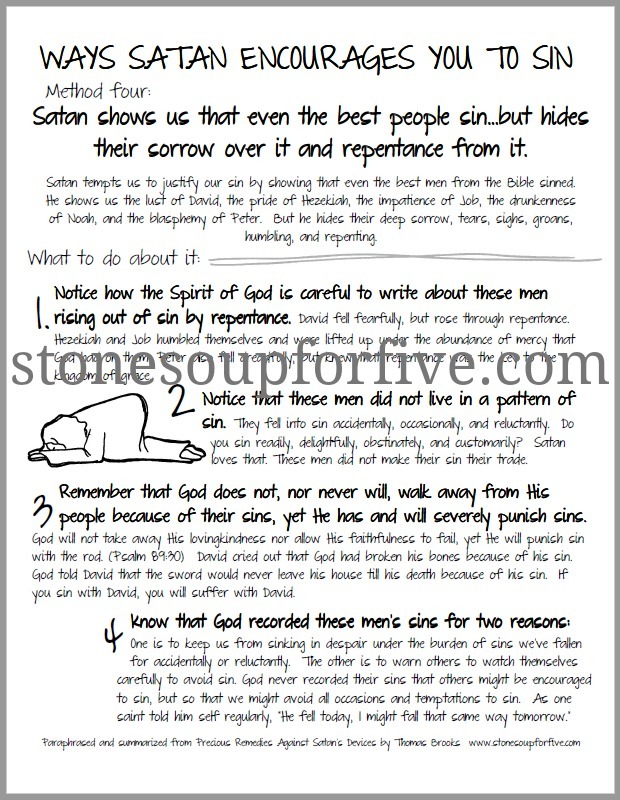 Read Job 42: 1-6 and list all the things Job states to God that show his repentance. Also list the truths about God he states. 4. 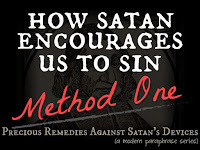 If you do fall into sin occasionally and less and less, praise God for His work in your life and remember the grace shown to these men in the Bible. 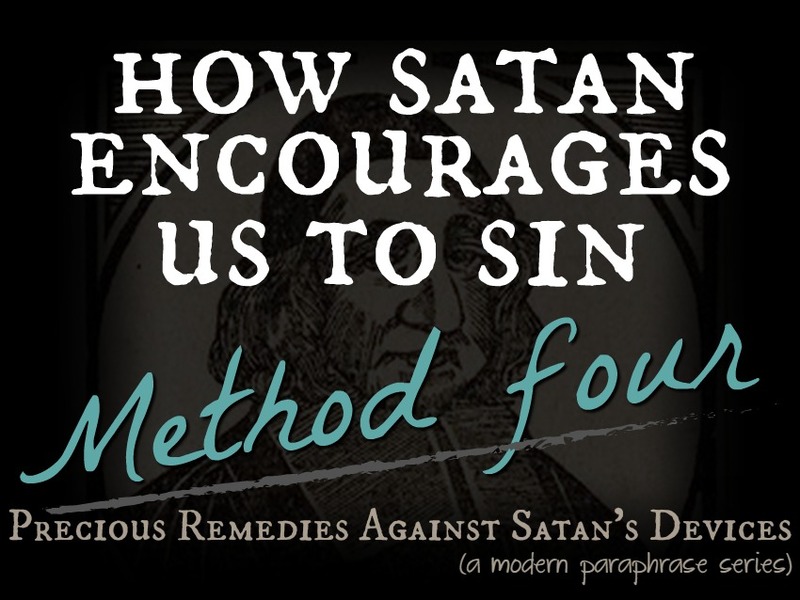 Repent and look to Him who forgives and gives you power over sin.